4:30 p.m. to 6:30 p.m. | Happy Hour at Oak Barrel; 1033 N. Old World 3rd St.
Join fellow TEMPO Milwaukee members and Emerging Women Leaders for a special combined Discovery and Explores event at the new Fiserv Forum. 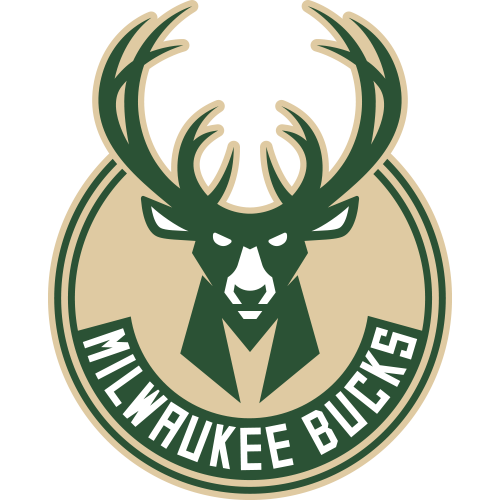 Receive a behind-the-scenes guided tour of the new home of the Milwaukee Bucks. Following the tour, the group will head over to the arena's neighbor, Oak Barrel for appetizers and drinks before heading back to the arena for tip-off. We are nearing capacity, please email Kelsiee at [email protected] to register.